Being that Wild Daughters is a two-woman show, Chrissy and I can’t help but reflect on how both our career paths benefitted from having strong women mentors. The lessons they taught us were invaluable, and we know there were so many more women out there with stories to tell, and guidance to give. 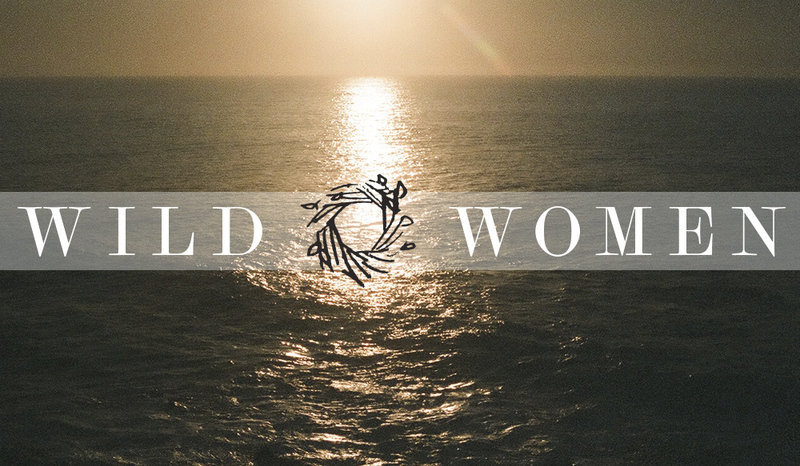 The Wild Women series is our way of showcasing those we’ve met along the way that have inspired us and continue to motivate us with their amazing accomplishments, and feats of womanly wonder. 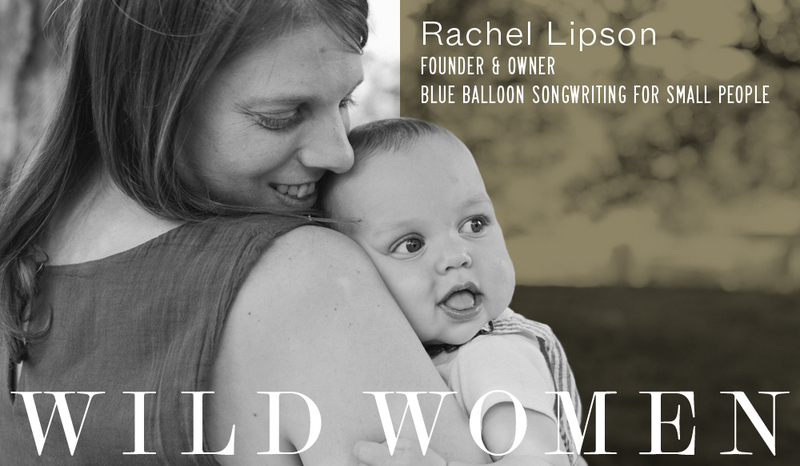 Wild Daughters is an integrated marketing and design studio that delivers marketing and brand strategy, content and creative with a focus on working with organizations and companies that are good for the earth and good for the soul.